***STUNNING GRADE 1 LISTED COUNTRY PROPERTY*** Lower Carden Hall is an idyllic Grade 1 listed country house surrounded by immaculate gardens and grounds. This is a unique opportunity to rent a truly fabulous property. It has a separate two bedroom detached cottage, stable yard, ménage, swimming pool and tennis court. Whilst still being in the rural hamlet of Carden, it is close to the larger village of Tilston which has many amenities including a shop, primary school, public house and church. The beautiful driveway passes by the paddock land and past the stable block with cottage and extensive garaging before drawing up to the house. Please see website- www.dentonclarkrentals.co.uk for full details.  I am interested in the property , SY14. Please contact me with further details. If you change your mind then you can notify us by emailing info@dentonclarkrentals.co.uk and we will ensure your data is destroyed.